If LMSA engages in Social Media via Facebook, Twitter, Instagram or any new form of social media, the sites must be monitored and updated by a LMSA executive member only. This policy will be presented at the time of registration and must be accepted by the person registering the player before registration will be able to be completed. This policy will also need to be signed by any player registered in U14 and up. The policy will be distributed via email to the players registration contact prior to the start of the season and will need to be signed and returned before the start of the first practice. Should a LMSA individual team or division team start a formal LMSA social media page/group, etc., it must be for the sole purpose of communication and must be approved by the board before it is set up for use. Should a social media site become neglected or not used, it must be either closed, deactivated or all content removed to blank. A member who believes that the Social Media use by another member is inappropriate or may violate LMSA’s should report the matter to LMSA in the manner outlined by the LMSA Discipline & Complaints Policy. a) Posting a disrespectful, hateful, insulting, harming or otherwise negative comment on a personal blog, in a Facebook post or note, or as a Tweet on Twitter, Instagram or any other social media account that is directed at any other member, team or group within the LMSA or at other persons connected to LMSA. b) Posting a disrespectful, hateful, insulting, harming or otherwise negative comment on a personal blog, in a Facebook post or note, or as a Tweet on Twitter, Instagram or any other social media account that is directed at any other member organization that is part of Softball Alberta, Softball Canada, Little League Alberta, Little League Canada or any other Softball Association. 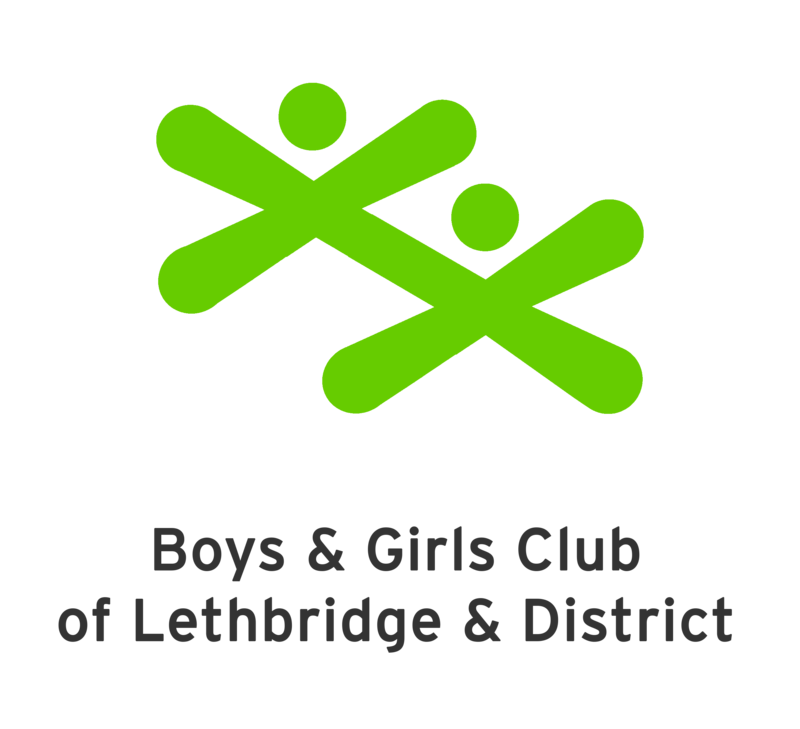 c) Creating or contributing to a Facebook group, webpage, blog, or online forum devoted solely or in part to promoting negative or disparaging remarks or commentary about LMSA, Softball Alberta, Softball Canada, Little League Alberta, Little League Canada or any other Softball Association or its reputation. d) Posting a picture, altered picture, or video on Facebook, Tumblr, Twitter, YouTube, Instagram, or other social medium that is harmful, disrespectful, insulting, or otherwise offensive, and that is directed at Members or at other persons connected with LMSA, Softball Alberta, Softball Canada, Little League Alberta, Little League Canada or any other Softball Association. e) Any instance of cyber-bullying or cyber-harassment between one Member and another Member (including a teammate, coach, opponent, volunteer, or official), where incidents of cyber-bullying and cyber-harassment can include but are not limited to the following conduct on any social medium, via text-message, or via email: regular insults, negative comments, vexatious behaviour, pranks or jokes, threats, posing as another person, spreading rumours or lies, or other harmful behaviour. f) Any instance of bringing the game of softball or LMSA into disrepute. A) “Social media” - The catch-all term that is applied broadly to computer-mediated communication media such as blogs, YouTube, Facebook, Instagram, Tumblr, and Twitter, etc. b) “Member”- All individuals registered or associated with LMSA, including but not limited to, players, coaches, officials, volunteers, directors, board members, team managers, team captains, administrators and parents/guardians of registered players.